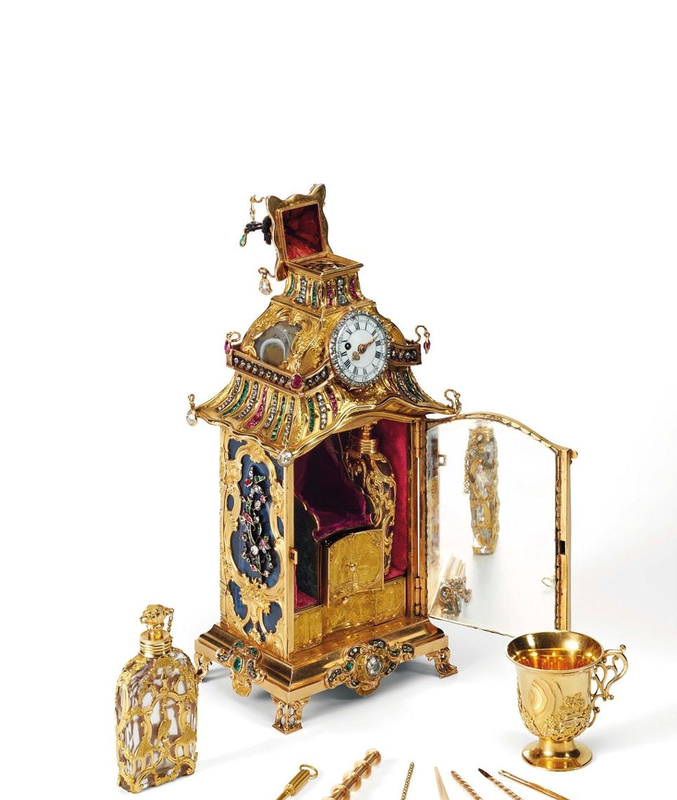 Sotheby’s held their Autumn Magnificent Jewels and Jadeite Sale last week, October 3rd, in Hong Kong. Synonymous with quality and value, the auction house managed to deliver once again by hosting a spectacular selection of rare colored diamonds. Let's take a look at some of our top picks (and coincidentally, the top 5 most expensive colored diamonds sold.) Without further delay, let’s begin. 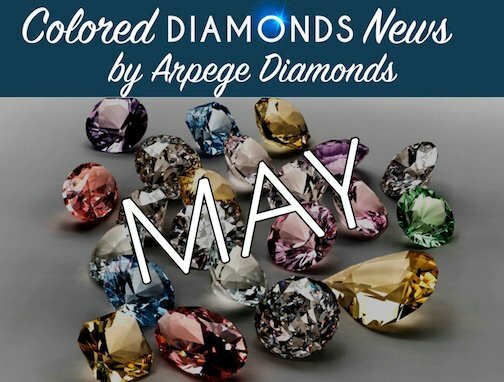 Another month has passed, which means we have another edition of our best colored diamonds news of the month. In May, we saw some record-breaking diamonds, and found new information about diamonds that might have originated millions of years ago. Without further delay, let's begin. April was full of auctions that yielded pretty exciting and unexpected results; however, most of the action definitely took place closer to the end of the month. While we would love to go into details for all the lots that did (and did not) sell, we want to focus on something far greater. 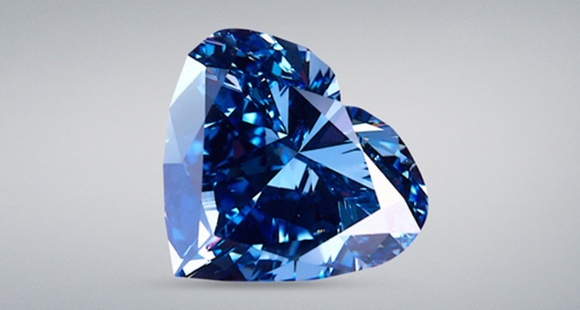 During the month of April, we had not 1 but 2 record-breaking blue diamonds. Blue diamonds are an alluring option for those seeking beauty and a value-holding investment. 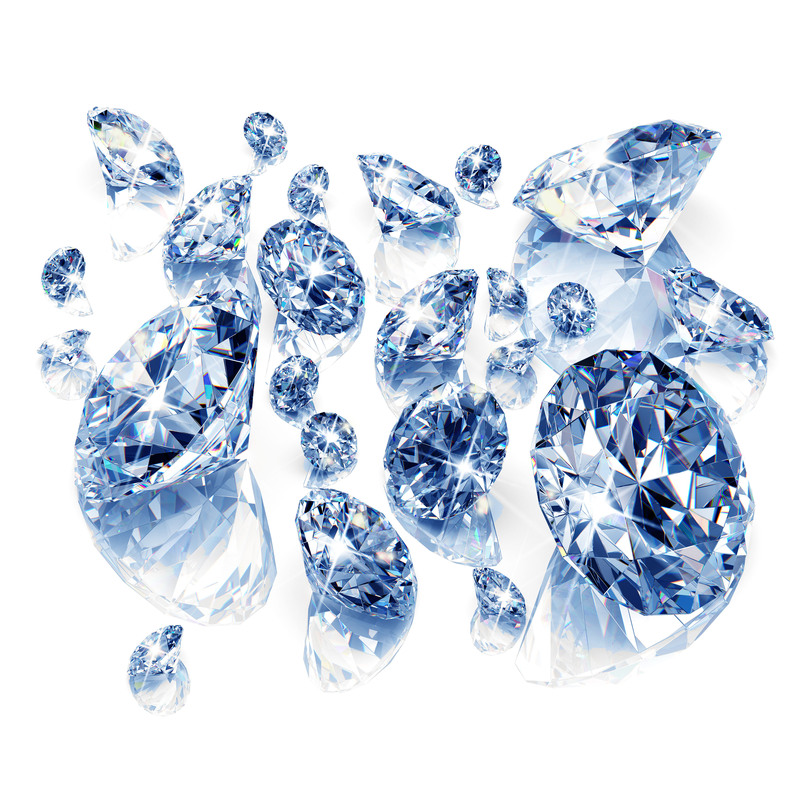 In fact, colored diamonds have shown significant appreciation over the last 20 years. 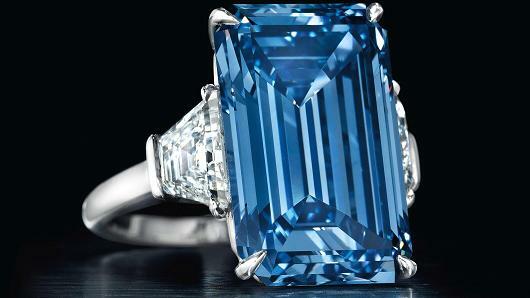 Both collectors and investors alike have flocked to these colorful diamonds and when they come to auction, the price tag often sets records. 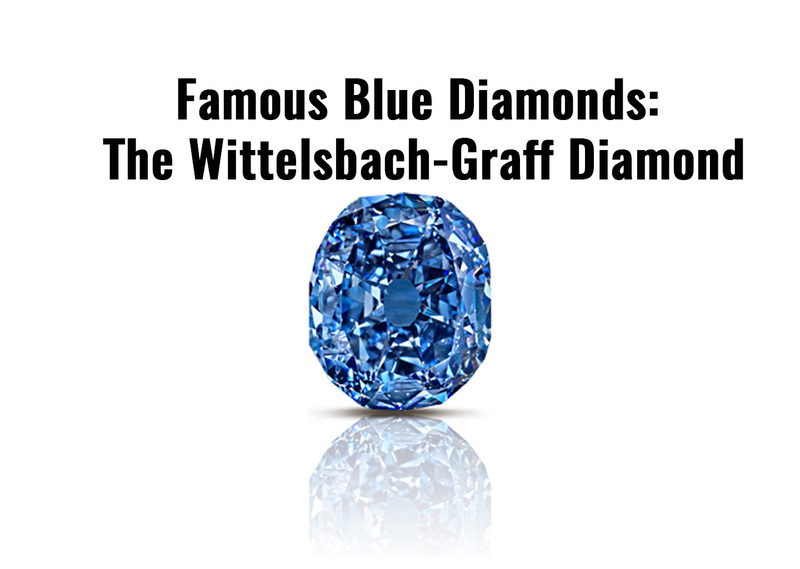 Here are a few blue diamonds that have hauled in impressive price tags over the last few decades. 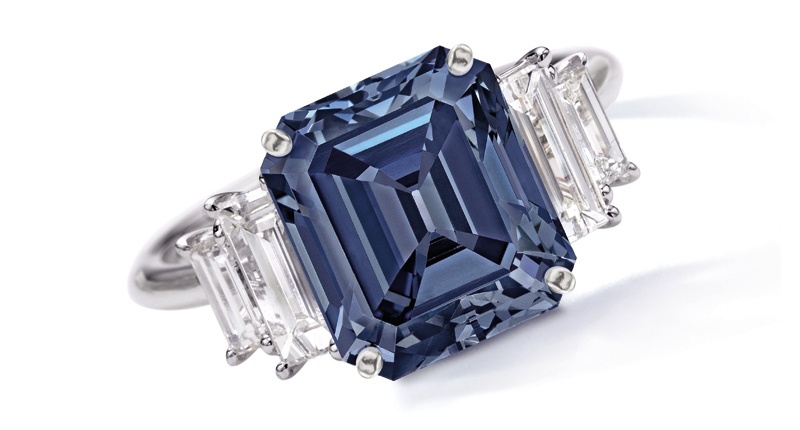 If you like Blue Diamonds, then you were in for a treat at Christie’s December 6th Magnificent Jewels sale held at Rockefeller Center in New York.